Knee pain is a common complaint among patients of all ages. * or a medical condition, such as osteoarthritis. The good news is that the majority of knee pain can be alleviated with physiotherapy and ongoing self care. There are many different causes of knee pain. 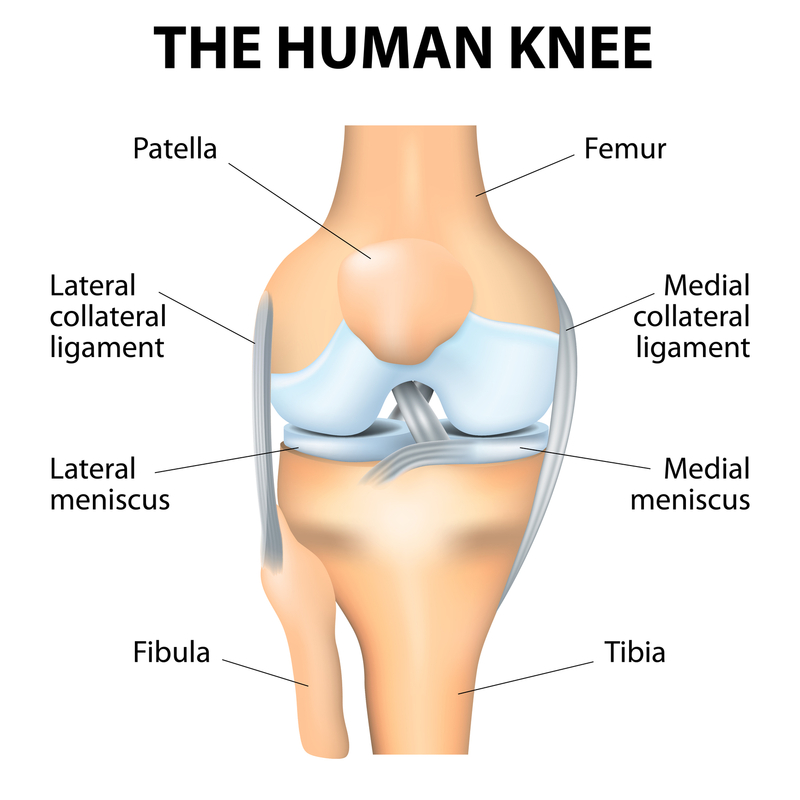 Tears to ACL and/or meniscus – Loaded twisting actions of the knee, particularly changing direction awkwardly while running or other load bearing activities can cause a tear to the ACL (Anterior Cruciate Ligament) and or meniscus (cartilage between the knee). Fractures – A fall on the knee or direct blow can break or dislocate the kneecap or bones that make up the knee joint. Tendinitis – is inflammation of the one or more tendons of the knee. It is aggravated by movement, particularly going up and down stairs. It is often due to either high volume or long-term repeated load on the tendon. Tendinitis is common in runners. And, as we age, the tendons start to become more brittle, making them more vulnerable to increased loads. 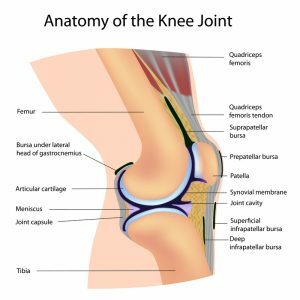 Bursitis – There are 11 bursae (small fluid-filled sacs) around the knee joint. 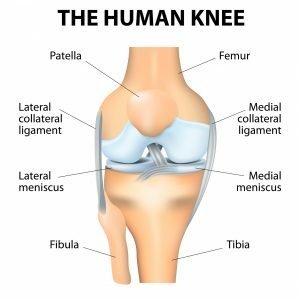 They can become irritated with prolonged kneeling and/or mechanical irritation or a direct blow to the knee causing pain and swelling around the knee. Hip/foot pain – Conditions of the hip and/or foot may alter the way you walk, placing more load on the knee joint. Iliotibial Band (ITB) Syndrome – The ITB is a band of connective tissue that extends from the outside of the hip to the outside of the knee. It can tighten during activities such as running causing lateral knee pain. Arthritis. 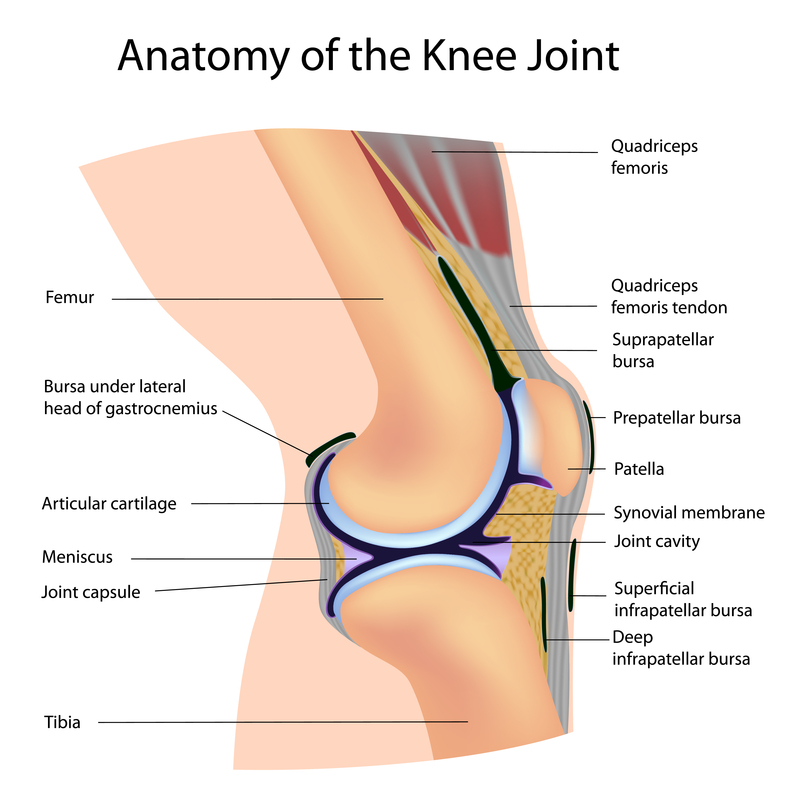 There are many types of arthritis but two are common causes of knee pain. 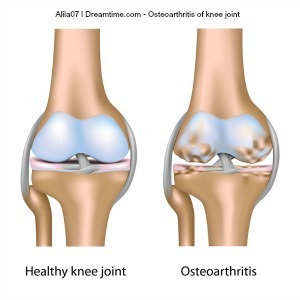 Osteoarthritis is due to wear and tear of the cartilage of the knee resulting in knee pain. Rheumatoid arthritis is an autoimmune condition that causes pain and inflammation of multiple joints including the knee. Due to the wide variety of causes of knee pain, it is important to have your knee pain assessed early on by a physiotherapist to determine the source of the pain and implement the appropriate treatment. This may include manual therapy, ultrasound, taping and bracing, exercise therapy and avoiding the aggravating movements. Osteoarthritis is a condition where cartilage (the protective covering over the ends of your bones) becomes thin and starts to wear away. This cartilage is what stops the bones in your joints from rubbing against each other. NOTE: It is also possible to have osteoarthritis and not feel any symptoms at all. The most common symptoms are stiffness, particularly first thing in the morning or after resting, and pain. Affected joints, most commonly the hands, spine, hips and knees, may get swollen after extended activity. One of the most beneficial ways to manage osteoarthritis is to get moving. 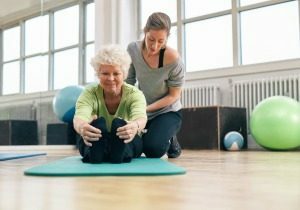 While it may be hard to think of exercise when the joints hurt, moving is considered an important part of the treatment plan. Studies show that simple activities like walking around the neighbourhood or taking a fun, easy exercise class can reduce pain and help maintain (or attain) a healthy weight. Strengthening exercises build muscles around osteoarthritis-affected joints, easing the burden on those joints and reducing pain. Range-of-motion exercise like pilates helps maintain and improve joint flexibility and reduce stiffness. Aerobic exercise helps to improve stamina and energy levels and also help to reduce excess weight. At Strive Physiotherapy Drummoyne we can help you manage osteoarthritis so you can keep moving well. Call us for an assessment and advice regarding safe and beneficial exercises for you to do on 9819 6151.